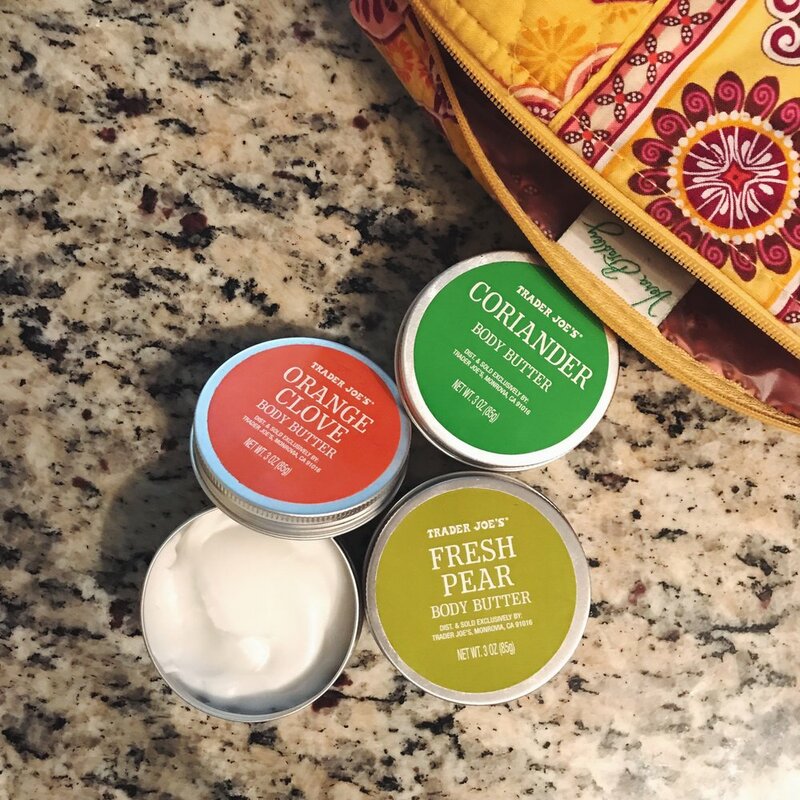 So, the body butter trio comes in three scents: coriander, fresh pear and orange clove. The only ones I consistently use are coriander and fresh pear. I’m not a fan of the orange clove simply because I don’t like smelling like oranges lol.. It’s just weird. I didn’t expect to like the coriander as much as I do since it’s basically cilantro, but the body butter has such a sweet and fresh kick to it. Now to the real tea.. I know ya’ll are reading this like okay Rikki it smells good, but does it actually work? lol. And the answer is yes! I hate watery lotions that only keep you moisturized for an hour tops. That’s definitely not the case with this body butter. My skin feels rejuvenated and moisturized all day. Plus, I trust this body butter on my face! My face is super sensitive to new products and this body butter keeps me glowing without highlight. Who would’ve thought you could find such a great product like this at your local grocery chain for just $7.99! ?